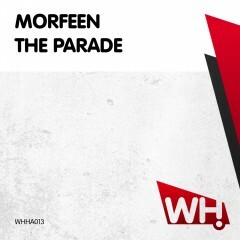 Morfeen returns with yet another big track. This time it is called The Parade and once again it’s a highly energetic club stormer destined for the top of the clubcharts. Already picking up plenty of A-list support, this one doesn’t disappoint and continues where his last release left.